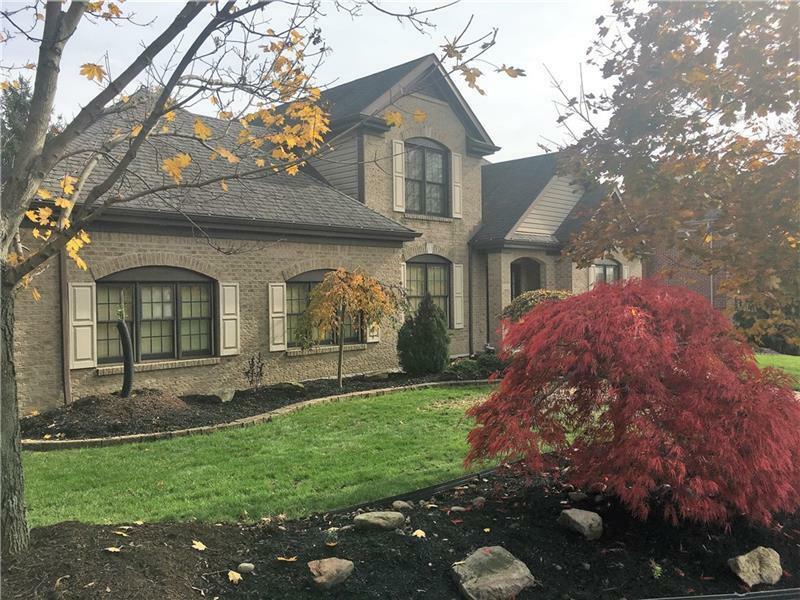 PRISTINE LEVEL ENTRY HOME ON A CORNER LOT WITH SUPERIOR CURB APPEAL! 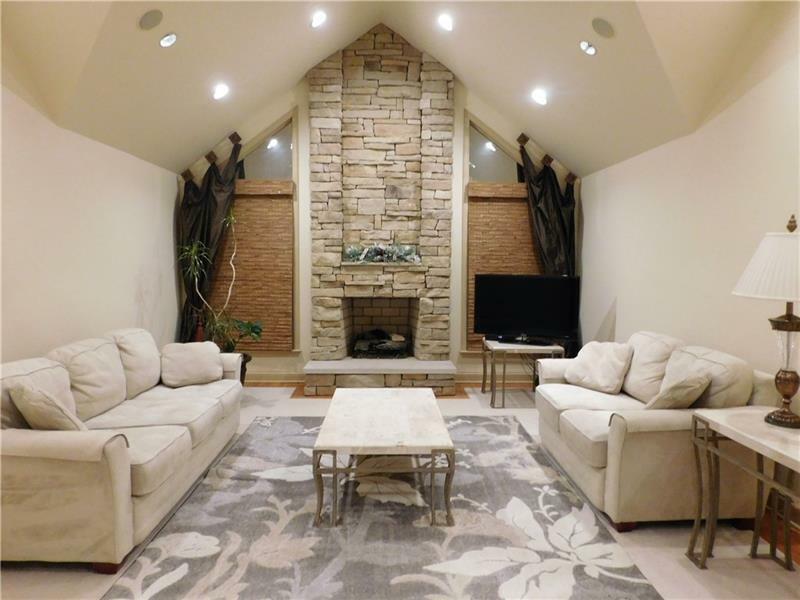 BEAUTIFULLY DISPLAYED WIDE OPEN LIVING RM/GREAT RM FEATURES CATHEDRAL CEILING, STACKED STONE FIREPLACE ADORNED BY MULTI-PANE WINDOWS. 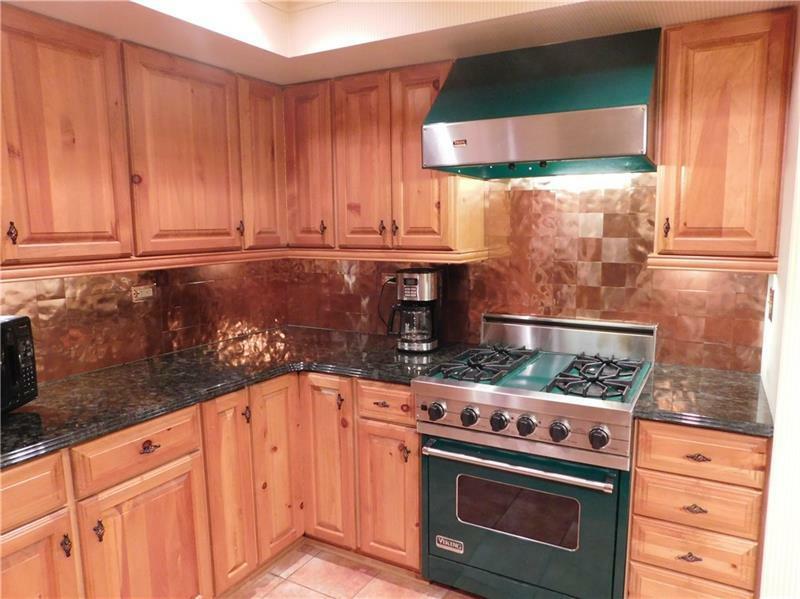 KNOTTY PINE CABINETRY & GLEAMING COPPER BACK SPLASH SAY IT ALL IN THIS GOURMET STYLE KITCHEN.RECESSED & DROP POLE LIGHTING, CERAMIC FLOORING,GRANITE COUNTER TOPS ARE PLENTIFUL, ALL STAINLESS STEEL APPLIANCES & AN AREA TO DINE! FORMAL SIZED DINING RM WITH CROWN MOULDING,HARDWOOD FLOOR. GREAT ATMOSPHERE IN THE DEN-ALL NEUTRAL. MASTER BEDROOM ON 1ST FLOOR AND A SPECTACULAR SPA-LIKE BATH / SEPARATE SHOWER, FULL VANITY. 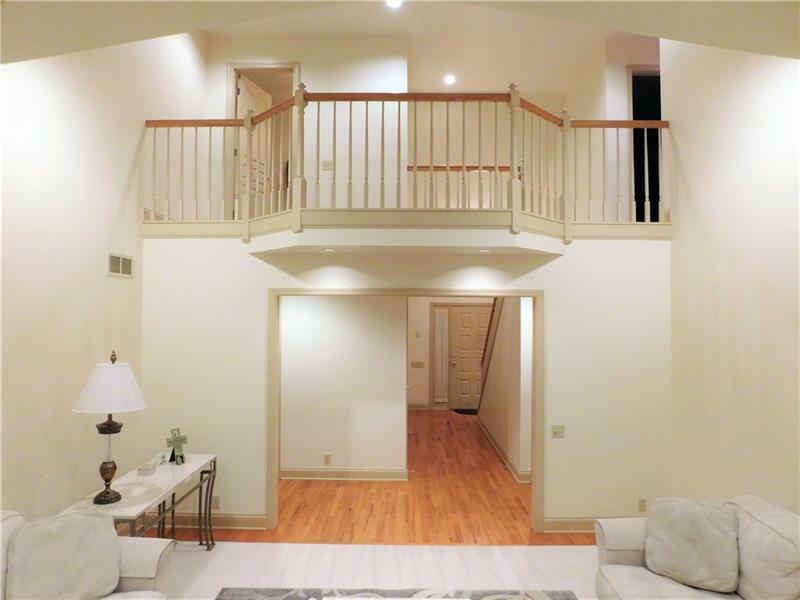 SPACIOUS LOFT OVERLOOKING MAIN LIVING AREA,2ND FLOOR 2 BEDROOMS & FULL BATH-DOUBLE VANITY. BIG FINISHED MULTI PURPOSE GAME ROOM,ADJACENT CAFE STYLE KITCHEN-DARK WOOD/CABINETRY QUARTZ COUNTER TOP,WET BAR, NEUTRAL GLASS BACK SPLASH. A ROOM TO GARDEN/WORKSHOP THAT OPENS TO LOWER PATIO WITH RETRACTABLE AWNING. ALSO FEATURES CENTRAL VACUUM,SPEAKER SYSTEM. © 2019 West Penn Multi-List, Inc. All Rights Reserved. INFORMATION DEEMED RELIABLE, BUT NOT GUARANTEED. IDX information is provided exclusively for consumers' personal, non-commercial use and may not be used for any purpose other than to identify prospective properties consumers may be interested in purchasing. Data last updated: 2019-04-26T07:45:38.783.